Only $0.99! 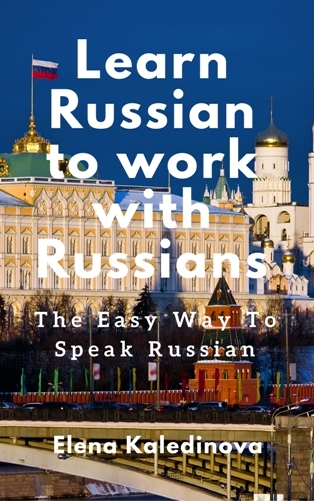 Increase your business opportunities by learning Russian! 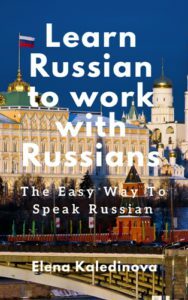 New non-fiction eBook “Learn Russian to work with Russians: The Easy Way To Speak Russian” for you! Have a look at this book which is on offer at very low price of just $0.99 on Amazon.com and Amazon.co.uk! You can buy this book at beneficial price of $0.99 only from 23.09.2017 till 30.09.20017.